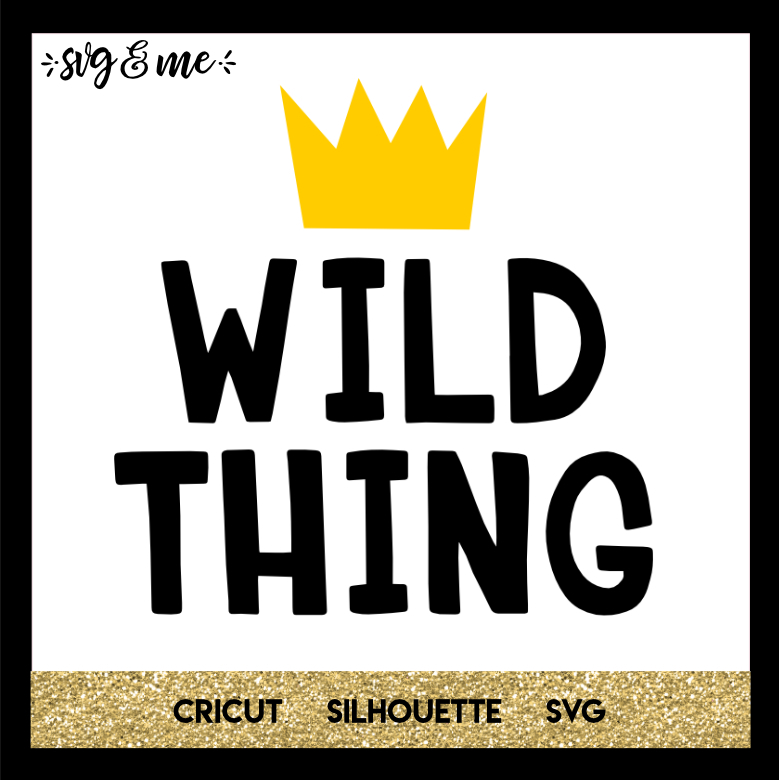 The perfect free svg for your wild child! 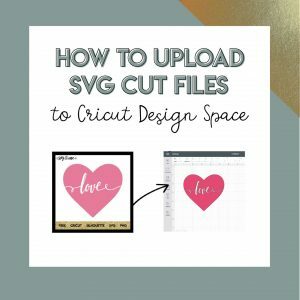 Cute design to make a baby onesie or toddler tee in just minutes using heat transfer vinyl. Simple enough for a beginner to do!